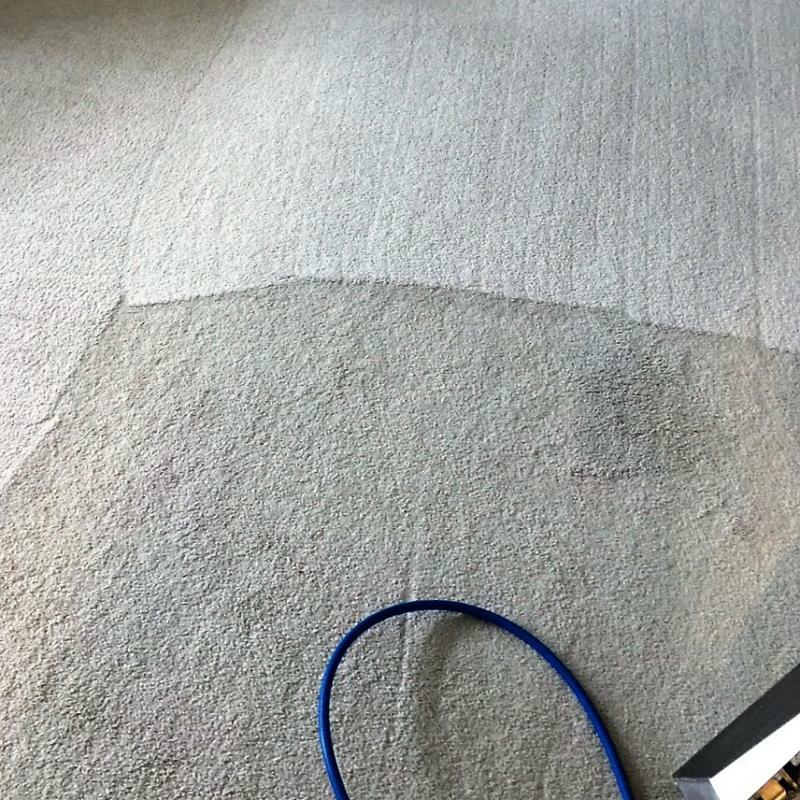 We will exhaust all measures to get your carpet the cleanest it can be. 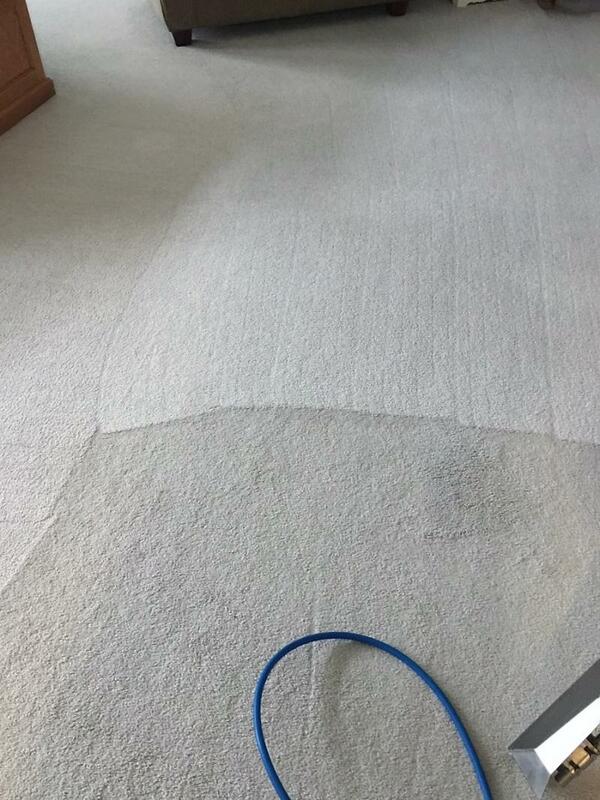 Why replace your carpet when you can have us clean it for a fraction of the cost? My carpet cleaning service is family owned and operated. My staff and I are certified cleaning technicians. We attended Bane-Clene institute and graduated from a complete educational program in 1993 (registration #930409J). I use a powerful HydraMaster truck mounted system that cleans deep and dries fast. My cleaning process extract's soil, unhealthy matters and odors from your carpet. My system is recommended by all major carpet manufacturers. Periodic cleanings will extend the life of your carpet and protect your investment.